Park Tudor School came to us with great information about their summer school programs. Knowing a media outlet’s desire to broaden a story, Sarah packaged Park Tudor’s information with a timely and relevant media pitch: With So Many Choices, How Do Parents Find the Right Summer Camp? Due to Sarah’s news savvy and connections, she pitched the idea to the appropriate media outlets and targeted specific reporters and producers with a history of covering family-related topics. 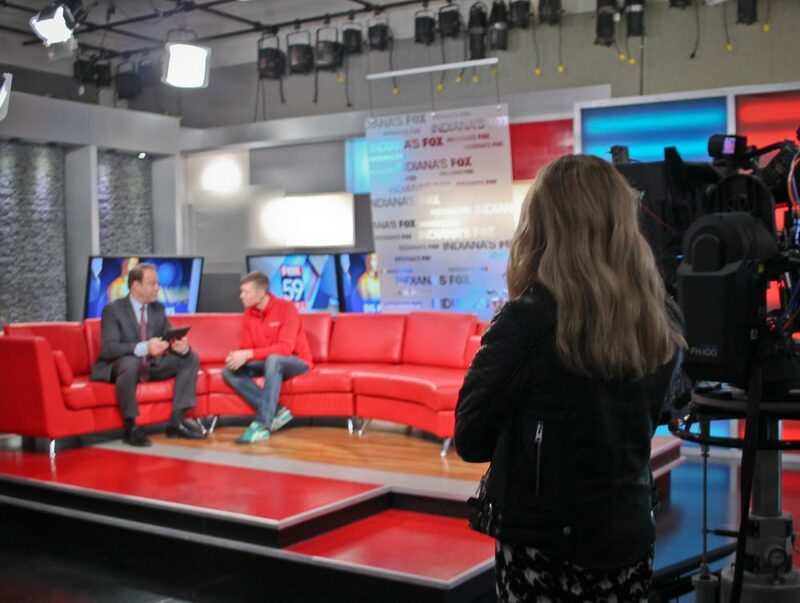 A few phone calls and emails later, the story garnered interest and Park Tudor’s Summer Camp Director was featured on two local morning shows the following week.